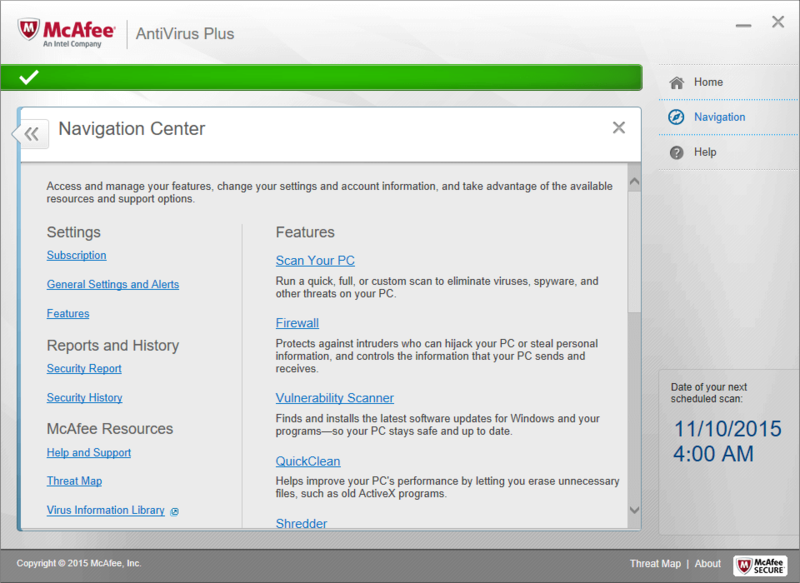 McAfee’s virus scanner for Windows. VirusScan for Windows, VirusScan for OS/2 and VShield..
automatically attempt a generic method to remove the virus. in those cases, will remove the virus but may leave the disk non-bootable. where A: is a floppy disk drive with a bootable DOS system diskette in it.